April 1st is opening day!!! 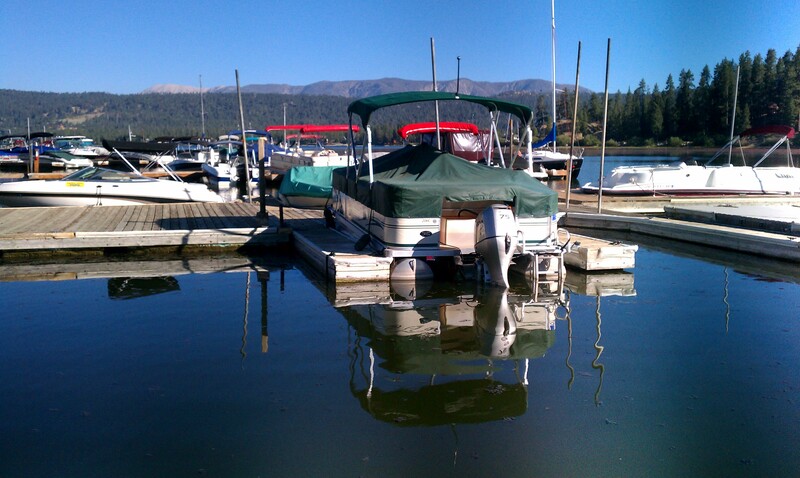 Be sure and get your boat de-winterized and ready for Summer with us. Come to Captain John’s Fawn Harbor for some fun in the sun to kickoff the 2015 season! Call us for your slip, and boat reservations today!